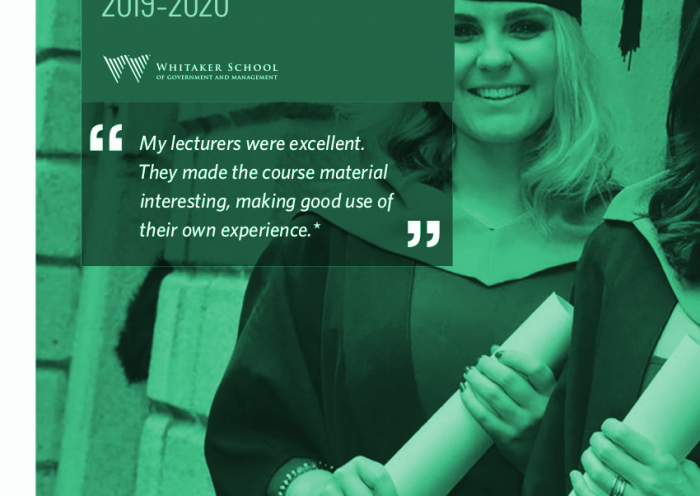 Now enrolling for Summer 2019 in Mallow. New course coming soon for Autumn 2019 in Charleville. 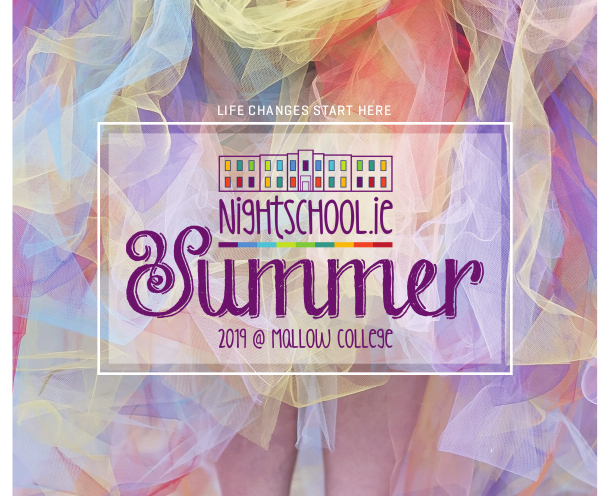 Cost: €250.00, *€235.00 with online discount, €175.00 for Social Welfare and Old Age Pension recipients, €150.00 for Mallow College day students. Information Night at Mallow College of Further Education. Get more information, meet tutors, and enrol on the night. Add Facebook Event reminder. Summarise the duties and responsibilities of a supervisory manager, to include reference to relevant policies and services in the chosen vocational or work environment. Evaluate up-to-date industry standards, guidelines and recommended practices that affect the work environment, to include the purpose and methods of supervision, the staff code of conduct, advantages and disadvantages of in-house and contract staff, and of membership of professional or trade associations, trade unions and/or a works committee. Devise a system for maintaining work-related records, to include operational records, a work roster for operational staff, and a maintenance schedule for equipment and vehicles. Train staff, drawing on up-to-date industry standards in training using appropriate aids and supporting material, and assessing the suitability of individuals during the training session. Carry out staff evaluations to include achievement of objectives, feedback on performance, identification of opportunities for personal development.